Connie graduated from Creve Coeur Community College at Forest Park in 1997 with her associates degree in Dental Hygiene. She joined our team in January of 2013. 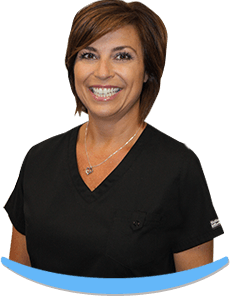 She has been practicing as a Dental Hygienist for 17 years in the Creve Coeur and St. Charles areas. She enjoys working with our patients to build trust and friendships while helping them learn and understand their dental needs so they can obtain a lifetime of dental health. When she is not working, she enjoys exercising. She also has two wonderful teenage daughters that keep her busy. She enjoys cruising to any warm beach destination and has been on 6 cruises in the past 5 years! Jeanne joined our team in 2017. She started her dental career as a dental assistant and then became a dental hygienist in 2003 when she graduated from St. Louis Community College at Forest Park. She strives to make patients feel safe and comfortable during their time with her and loves educating patients on good dental habits. She and her husband share four daughters together. She loves coaching and playing volleyball, working outside with her husband and has a passion for dogs. 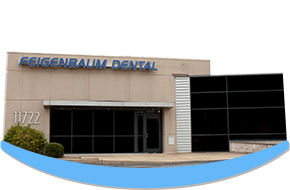 Lisa has been working with Dr. Feigenbaum since she graduated from Missouri College in 1996. 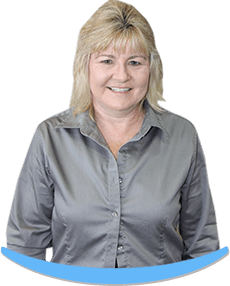 Lisa thrives on making her patients feel welcome and comfortable. She cherishes the countless patient relationships she has made through the years. She resides in O’Fallon, MO and has three children. She loves going to their soccer games and also enjoys anything that has to do with water including swimming, boating and canoeing. She is also the biggest Survivor fan! Mary joined our team in July of 2013. She graduated top of her class from Anthem College. Mary’s gentle touch and demeanor always helps patients feel more at ease during their dental visits. Mary resides in Eureka, MO with her three children. She is a huge Cardinal’s fan and enjoys spending time with her children, boating, BBQ’s and kid’s sporting events. 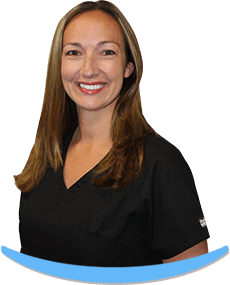 Mindy has been with Dr. Feigenbaum since April 2013. 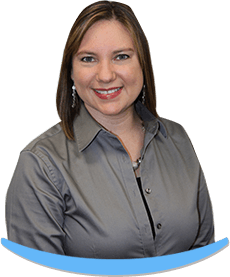 She is a part of the administrative team and assists with scheduling appointments and handles your insurance and billing needs. She has been in the dental field for 30 years. She is blessed with three wonderful children, one cat and one dog. She loves to spend any free time playing cards with her family and friends. Rebekah joined the team in January of 2013. 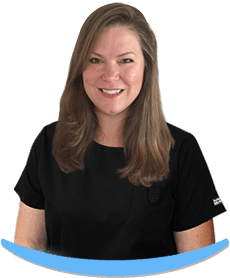 She has been in the dental field for over 15 years and has extensive experience in all areas of the front dental office. 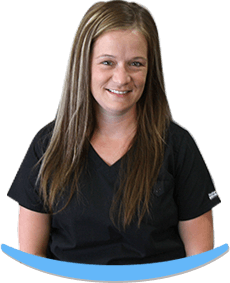 She enjoys building relationships with our patients and is always eager to help in any way possible. She is excited to help cultivate an atmosphere of both comfort and excellence where our patients and team can thrive and grow. She is married and loves to spend time with family and friends. She loves to hike, visit the Lake and vacation in any warm, tropical climate!